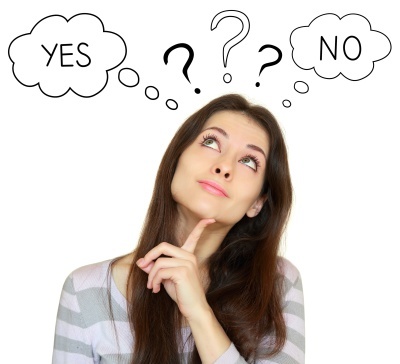 The best way to find out the correct first aid & CPR course right for you is to contact the organization that is requiring the certification and ask them. I am a registered pharmacist in Ontario. What course should I take to be injection certified? You will need Standard First Aid+CPR-C/AED 2-day course. Please note that first aid course is one, but not the only, requirement for injection certification. Pharmacists have to check full requirements as per Ontario College of Pharmacists. When do I receive my course certification card? 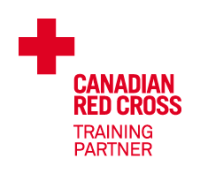 You will receive your Red Cross certification card upon successful completion of the course at the end of the training session(s). Red Cross completion criteria include 100% attendance, skills demonstration, and 75% min. passing grade on written exam. How long is my certification card valid for? First aid and CPR certification cards are valid for three years. Please note that for re-certification courses, valid Red Cross certification card is required (not expired and not issued by any another organization). Still have a question that you can't answer. We will be happy to hep you answer that question. Please fill the following form to contact us.